Federal Reserve Chairman Jerome Powell on the state of the U.S. economy, the December jobs report and the ISM report on manufacturing. 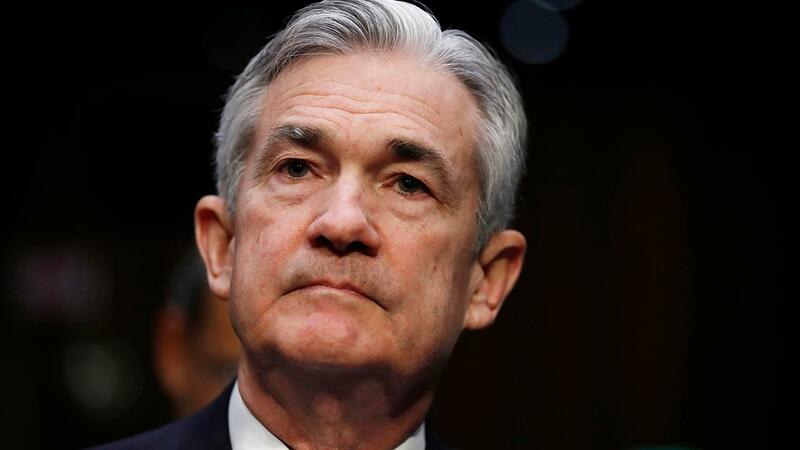 Federal Reserve Chair Jerome Powell said on Friday that policymakers at the U.S. central bank are closely watching the economy and markets for signs of a global growth downturn to determine when -- or if -- they’ll hike the benchmark federal funds rate in 2019. Powell seemingly acknowledged that, despite strong economic data, investors are anxious after Wall Street’s rocky December, which saw the Dow Jones Industrial Average and S&P 500 post their worst performances since the Great Depression (however, that same month, the U.S. economy added 312,000 jobs – almost double the number that analysts were anticipating – pushing the markets higher on Friday). “We’ve been willing to revisit our views, very much willing to revisit our views, of what the natural rate is, and also our understanding of what it is,” Powell said. At the time, Powell said there was a “fairly high degree of uncertainty” about the future of further rate hikes, but not that rates have effectively arrived at the lower-end range of neutral. Although still low by historical standards, this latest hike put interest rates at the highest level in nearly a decade. It marked the ninth time the Fed has raised interest rates since 2015.